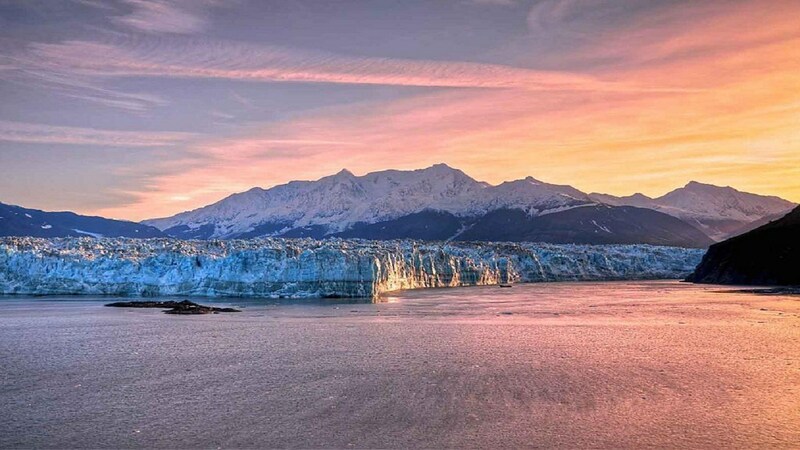 7 Night Alaska and Hubbard Glacier Cruise! 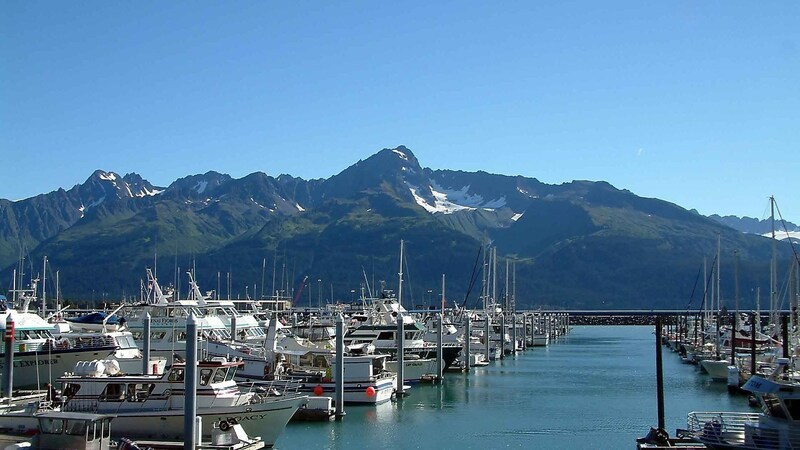 Enjoy COMP or Exclusive Discounted Rates for this Bucket List Cruise leaving from Seward, Alaska! A special announcement for qualified players! Royal Caribbean unveils special sailings exclusively for URComped meembers! 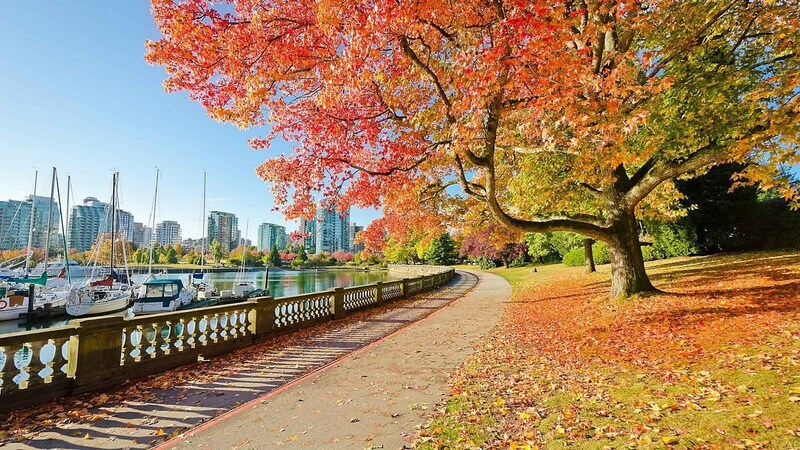 Special sailings below are one of the curated lists of the most exotic and highly sought after cruises in the world that you can't find anywhere else. A once in a lifetime opportunity, a super high-end offer for YOU qualified players to travel to this destination. 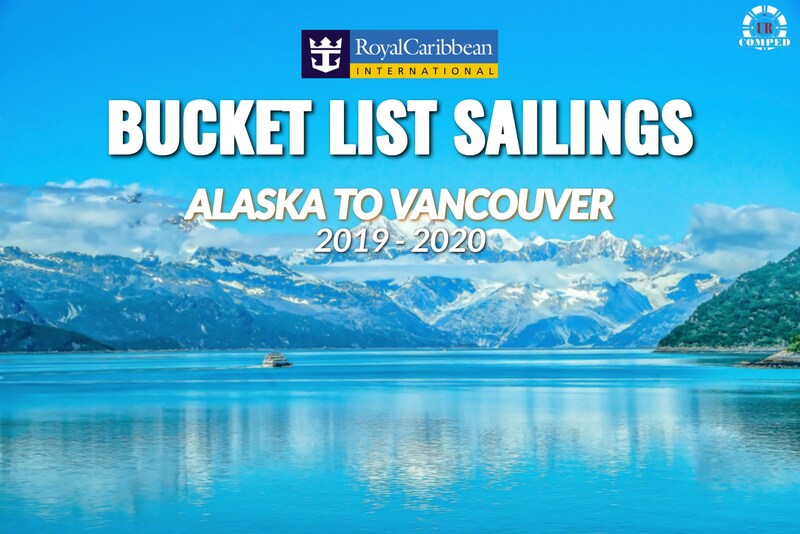 This is a BUCKET LIST level cruises at insane prices, thanks for being our Customers! See available sailings and itineraries below to book this limited time offer! Sail aboard the Radiance of the Seas for this 7-night Southbound Alaska and Hubbard Glacier. Sailing leaving from Seward, Alaska the itinerary includes port of call in Hubbard Glacier, Juneau, Skagway, Icy Strait Point and Ketchikan before heading to the Vancouver, British Columbia. As you sail into picturesque Yakutat Bay, the first all weather, all-vessel safe harbor north of Icy Point, you'll be able to see Hubbard Glacier off in the distance. Juneau is the largest U.S. state capital - and one of the hardest to get to. 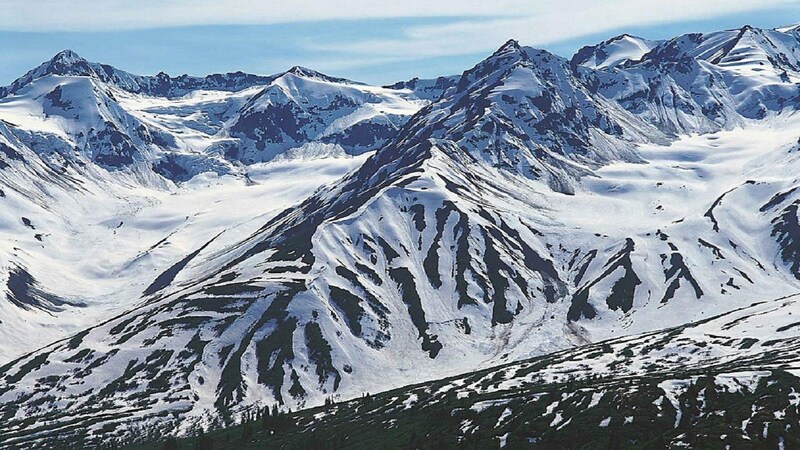 Flanked by mountains, tundra and rainforests, it's basically inaccessible except by air or sea. Once you arrive you'll find adventure in every corner. Skagway has serve as an outpost for thrilling Alaskan adventure and Ketchikan has more totem poles than anywhere in the world. This cruise is super exciting and perfect for your next adventure. You must book your cruise and pay any necessary deposit within 30 days of claiming this offer.